Check the publish date of the article. April fools! 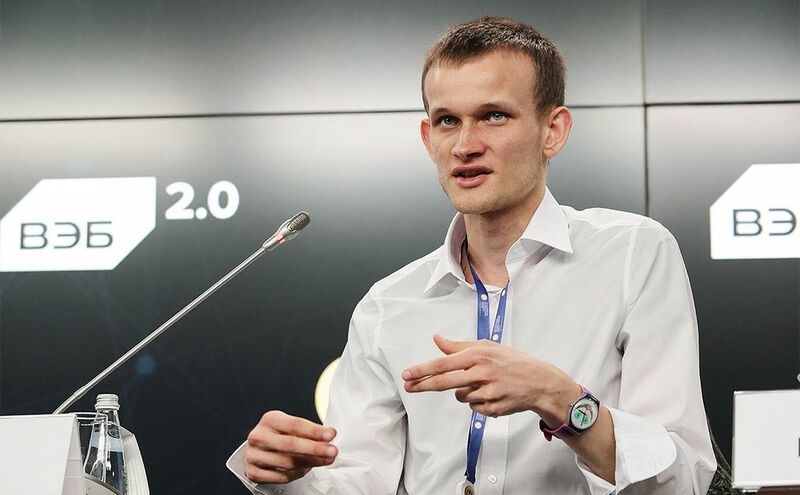 Vitalik Buterin, a Russian Canadian programmer is known to world for co founding the popular cryptocurrency magazine called Bitcoin Magazine and also by writing the Ethereum white paper in November 2013. Being a co-founder of the second most popular cryptocurrency Ethereum, he worked hard on initial stages and developing it for the future. During last few days he was being reported to be seen in unknown meetings, travelling to certain coffee shops and offices late-night. He had learned about Bitcoin from his father at a young age of 17 and looks like this initial learning is where he is headed off to….the Bitcoin Team! Sources close to Vitalik Buterin and the Ethereum team have been quoted confirming his latest mysterious plan. Initially Buterin wanted to develop Bitcoin as a scripting language for application development. However, this failed to be recognized by Bitcoin, hence he created Ethereum. The Bitcoin Team has been regretting this decision of rejecting Buterin’s idea during earlier years. According to sources close to Bitcoin, Satoshi Nakamoto was backing Buterin for the last few years in order to gain his trust and support. Looks like the community kept repeating their mistake of not giving back to the society as Buterin wanted. Whatever reason made Vitalik Buterin move to Bitcoin, his decision will be of best interest for the Cryptocurrency community. He will be missed by Ethereum tremendously and Toshi Times wishes Vitalik Buterin good luck to his future endeavors at Bitcoin!